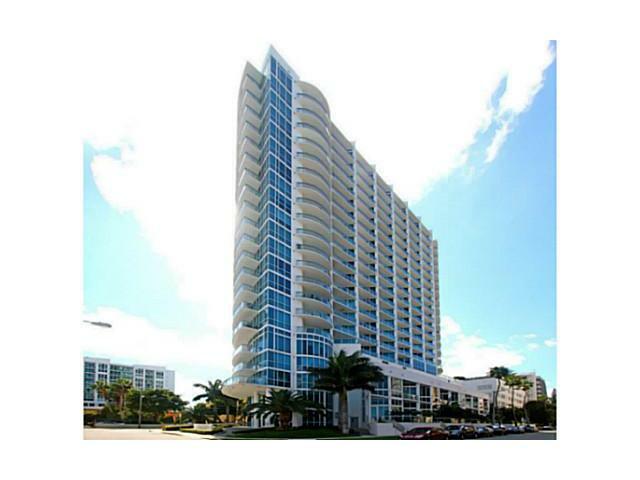 Platinum is a 22 story building by Fullerton Diaz Architects located east of Biscayne Boulevard just a block away from the sparkling waters of Biscayne Bay. It's comprised of 119 Miami condos for sale available with one, two or three bedrooms that offer great views of Miami's dynamic skyline as well as the various boating vessels sailing across the sun-kissed, cerulean bayfront. Tropical landscaping, cascading fountains that greet you at the entrance, the aesthetic of the Platinum condo accentuates the amenities featured throughout the building like the lap pool and fitness center. You'll also enjoy the services of valet and concierge. The units of Platinum are available with 828 to 1,763 square feet and come with floor to ceiling windows plus granite kitchen countertops terraces roomy enough to place a chair and just admire the sights. Sports bars, a Walgreens, gardens, Downtown Miami, all of these and more are near Platinum. Don't forget that across Biscayne Bay to the east is Miami Beach where you can enjoy the eclecticism of Lincoln Road or the nonstop entertainment of Ocean Drive plus the beach itself.